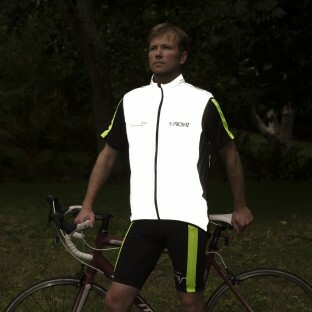 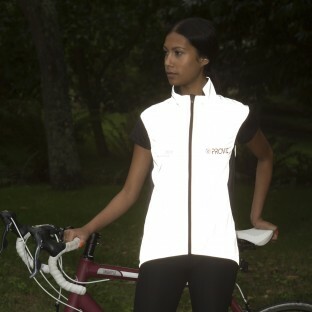 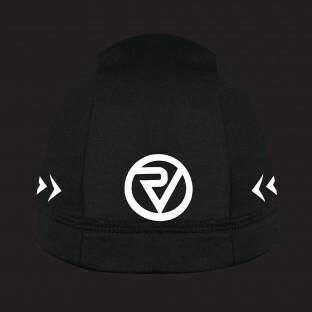 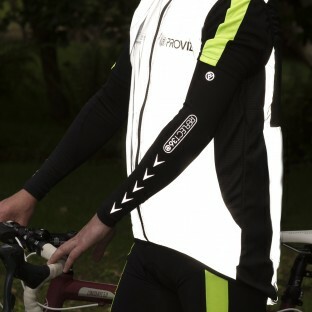 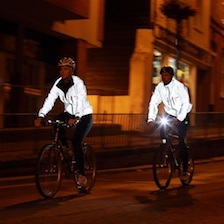 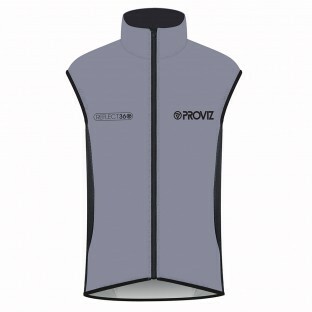 Proviz designers have listened to our customers' feedback and adapted our existing REFLECT360 jackets, which were designed predominantly with commuters in mind, to produce a range of products with the same level of exceptional reflectiveness but aimed at more sporting cyclists. 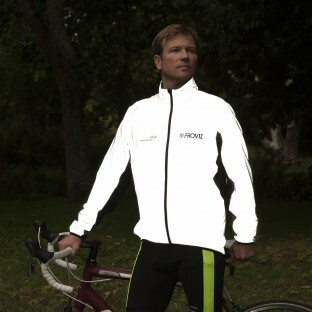 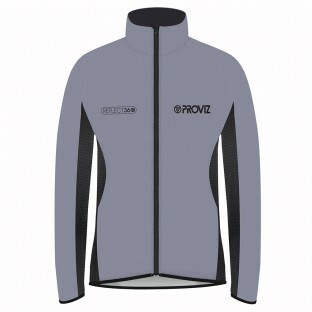 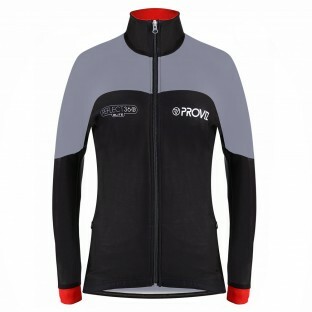 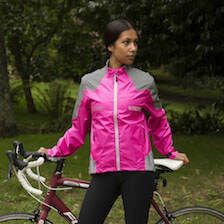 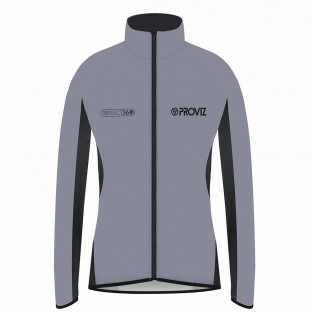 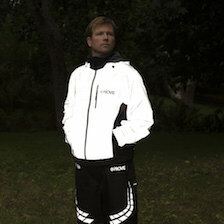 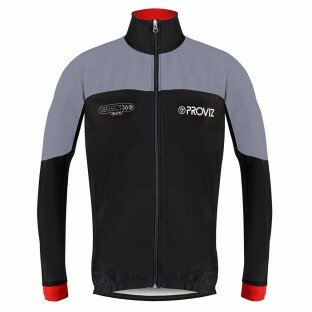 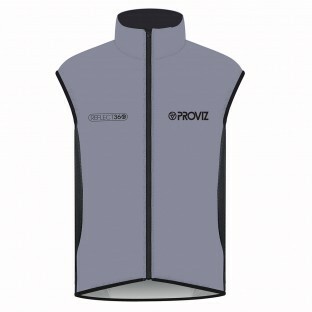 Proviz REFLECT360 Performance jackets are more flexible and closely fitted, but still just as comfortable and breathable. 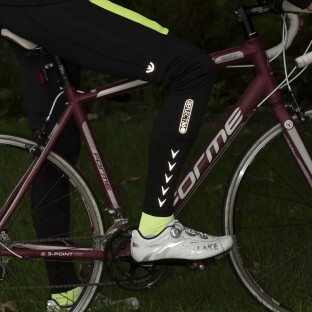 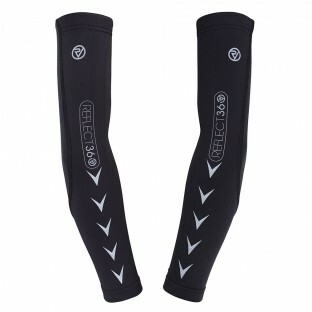 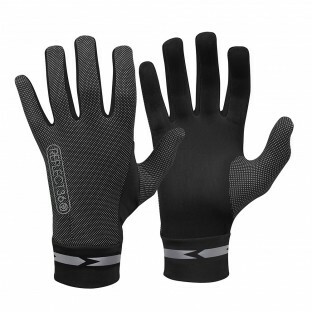 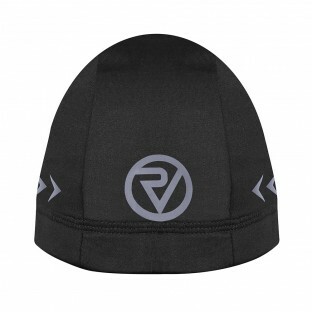 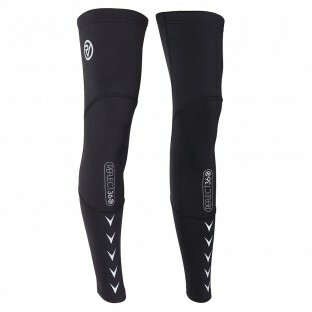 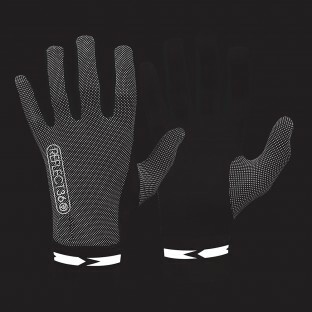 In addition, our designers have added arm and leg warmers to the range to ensure you can get out even in the coldest weather, and easily cool yourself down by removing them once you build up a sweat.